Shetty, Shantharam. 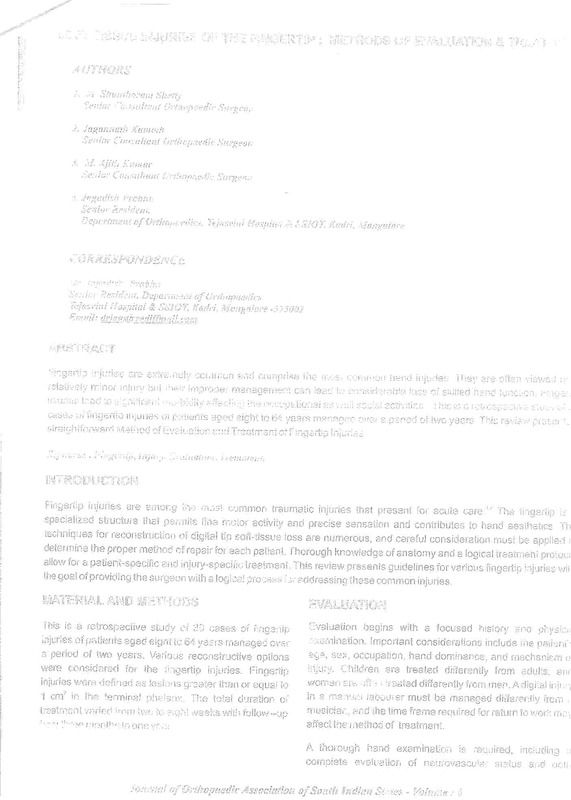 M and Kamath, Jagannath B and Kumar, Ajith. 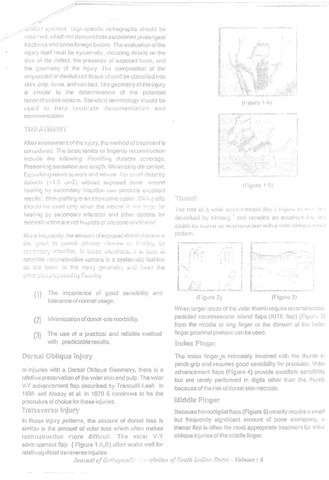 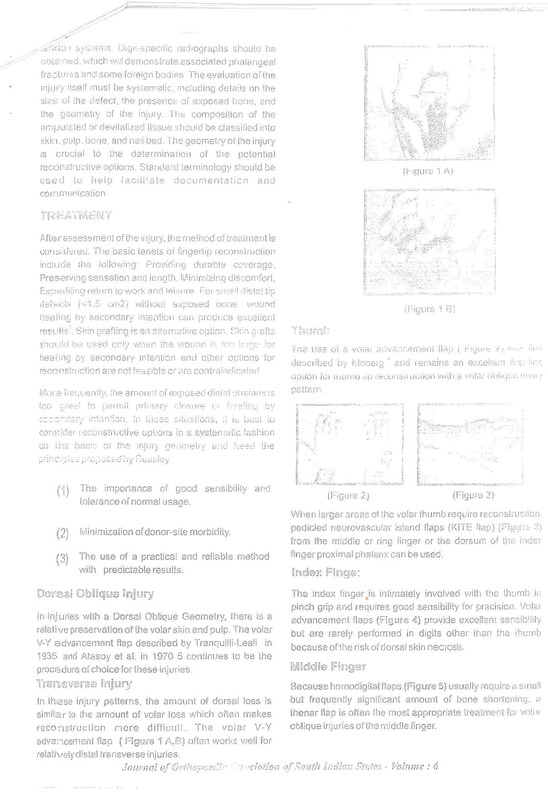 M and Prabhu , Jagadish (2009) Soft tissue injuries of the fingertip: Methods of evaluations & treatment. 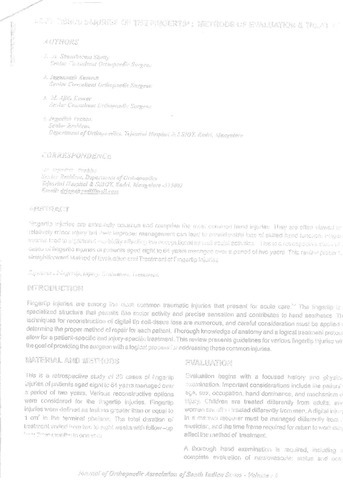 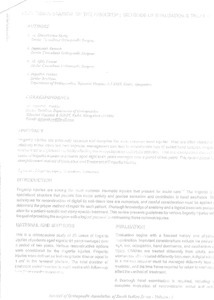 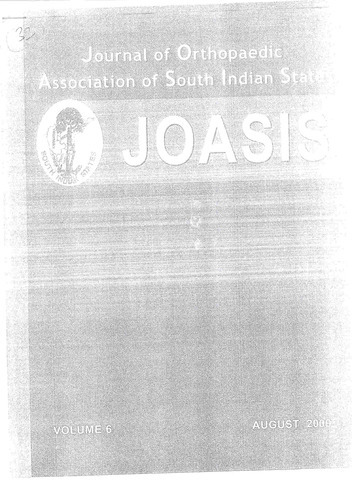 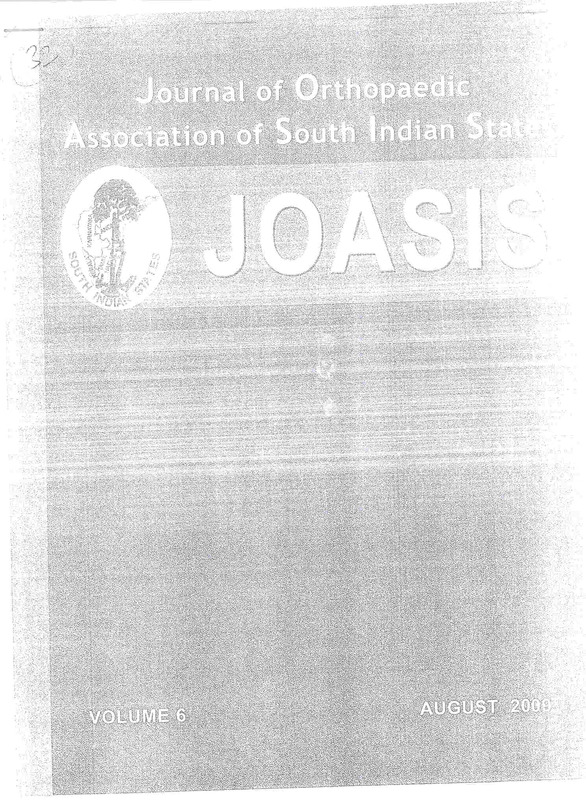 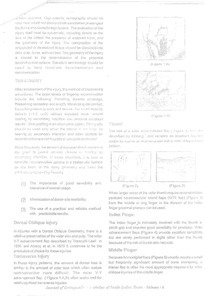 Journal of Orthopaedic Association of South Indian States , 6.